Hope everyone is enjoying this warm weather…which means we’re getting closer to the must-attend HR event of the spring! Be productive and check something off your to-do list (the M.O. of Eric Barker) and register! Katherine Merrill, VP of People Ops at Kargo, will be providing her wisdom about another pressing HR issue in 2018: the employee experience. 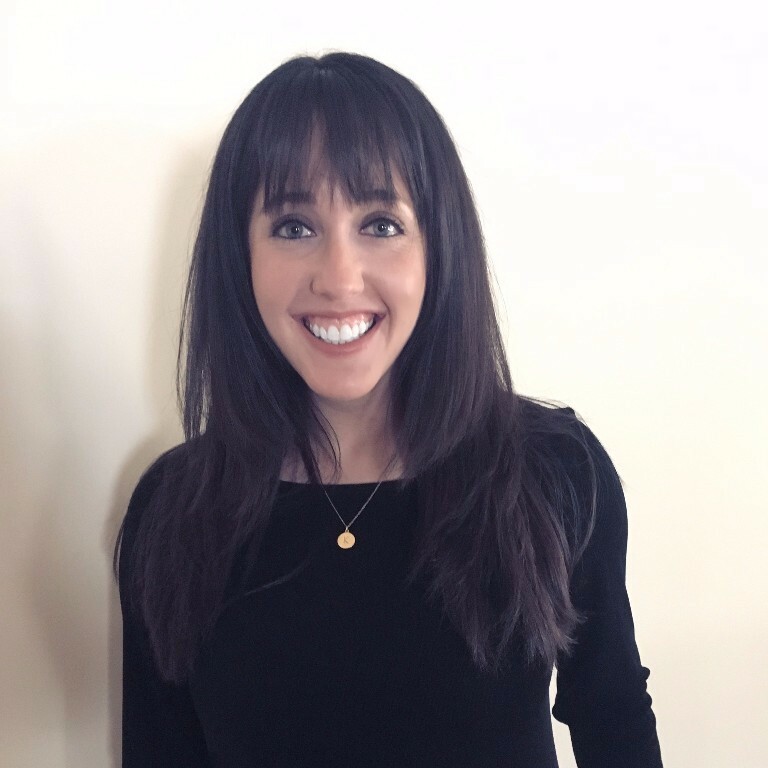 She developed a successful training program for junior employees at Discovery and is applying her formula, based her educational experiences at Teach for America, to Kargo. Katherine’s tips are prime to take back to your office to implement. If you’re eager to know how HR Uncubed is shaping up this year, I’m happy to walk you through the event and discuss its value!